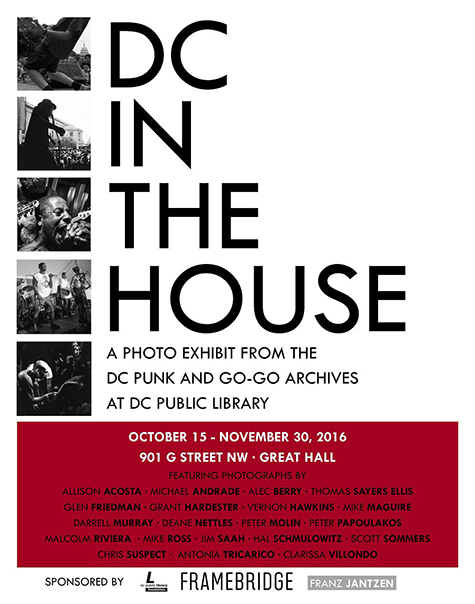 We were happy to learn that the DC Punk Archive is celebrating its two-year anniversary with a new exhibit and a new audio release. Of course, check out the DC Punk Archive website and follow it on Twitter. This entry was posted in News and tagged DC punk archive, punk, Washington D.C. by Editor. Bookmark the permalink.